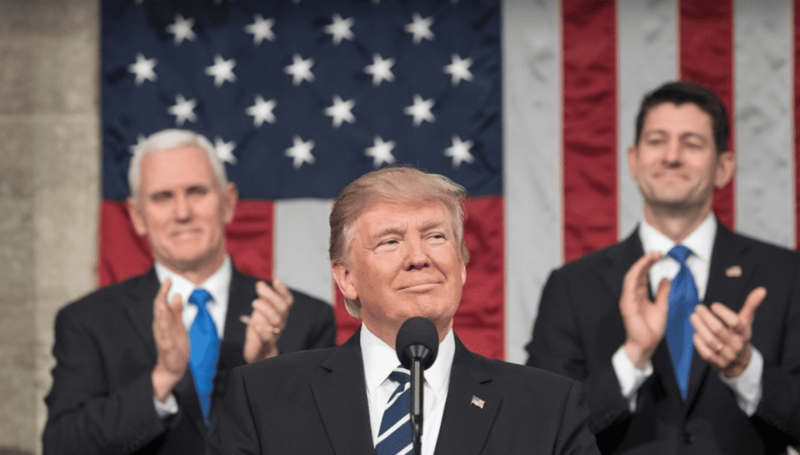 In rougly three hours, POTUS Donald Trump will take to the podium to deliver his first State of the Union address since taking office last January. There are a lot of options if you’d like to hear what Trump has to say. Coverage from all the major news sources, networks and social media platforms will be diverting their attention to the SOTU at 9 p.m. EST. If you’re looking to stream the address, an internet connection and a Chromecast will make the task a simple one. You can do so directly at the White House’s official YouTube channel and cast to your television from your Android or iOS phone or your computer’s Chrome browser. Check out the White House live page here. For the YouTube feed, check out the link below and stream away. We’ll leave the political coverage to the news networks but you can probably expect Pres. Trump to discuss the economy, immigration, foreign relations and more.